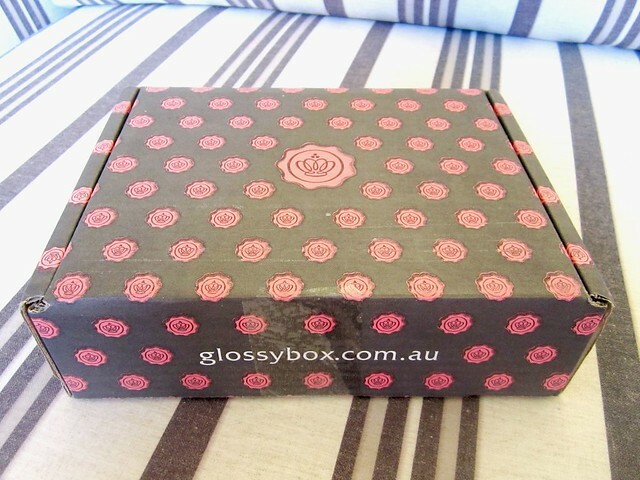 I finally got my January glossy box.. They also threw in some Australian temp tattoos (for Australia Day) and 2 x $25 giftcards to spend at the iconic. 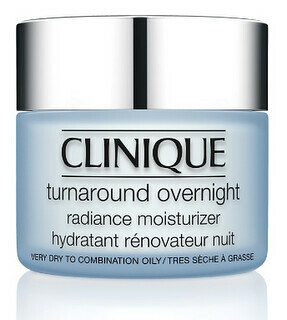 My favourite product from the last glossy box was Clinique's turnaround overnight radiance moisturiser. It's super hydrating and left my skin feeling soft. I'm not sure if I love it enough to buy the full size though. I can't wait to see what comes in next month's box! That is so cool you get that with all the stuff! I would totally buy the full size moisturizer. I've been using that and it really has made my skin look much healthier. Thanks for the compliments on Chicismo! Loved your blog! Im a new follower! Hope you can visit my site sometime soon! If you follow my blog and comment saying you did, I'll follow yours back! glad it finally came. hope you enjoy the products. the blue eyeliner is a bit weird but i like the rest. waw, I wish I could have a box filled with stuff like that! Great box, honey! 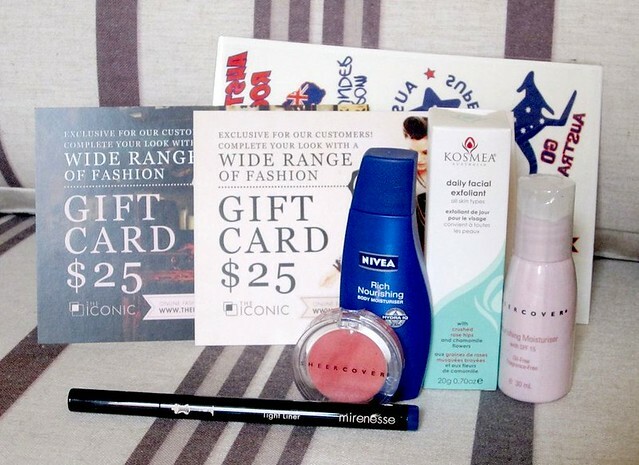 !Love all the products! Looks like a really good haul! I've just received my second, and can't wait to open it, will also be doing a post on it!